When you think pink, you think of girls. But did you know it has not always been that way? In the 19th century, boys wore pink and girls wore blue. Pink was considered a rich, strong colour, and pink plants are so impactful in the garden. Pink is also a flexible colour because it can be warm or cool. Red-toned pinks are warm while blue-toned pinks are much cooler. This means that the right pink plants can work with any colour scheme. Plant some pink in your garden with these great varieties, all found at Hampton Court Palace Flower Show. I love this plant. It has silvery-green foliage and hot pink flowers on tall, angular stems. It’s so striking and suits a sunny, free-draining spot. Lychnis is a short-lived perennial, meaning it will only last a few years. But you can propagate it by dividing the plant. This is sometimes known as beebalm and produces shaggy pink flower heads. The plant has fragrant foliage and is great for cutting. 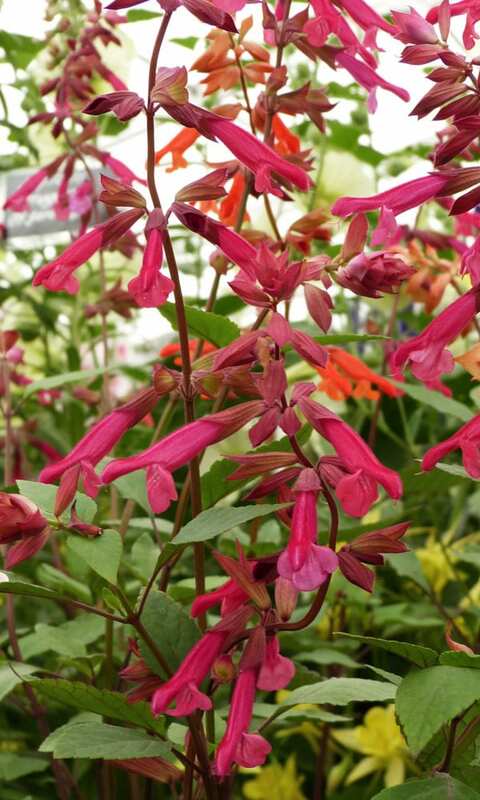 This is a new variety of salvia that has single pink flowers and dark stems. It will flower constantly throughout the summer and is popular with bees and other pollinators. 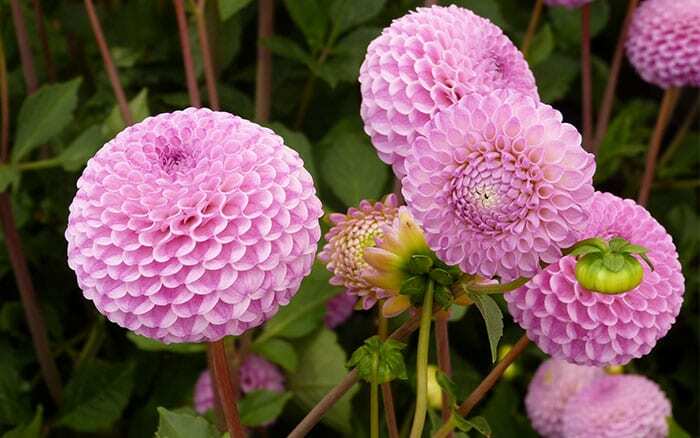 A stunning dahlia with large pompom flowers in a pale lilac colour. The spherical shape brings form and impact to the border and they make great cut flowers too. 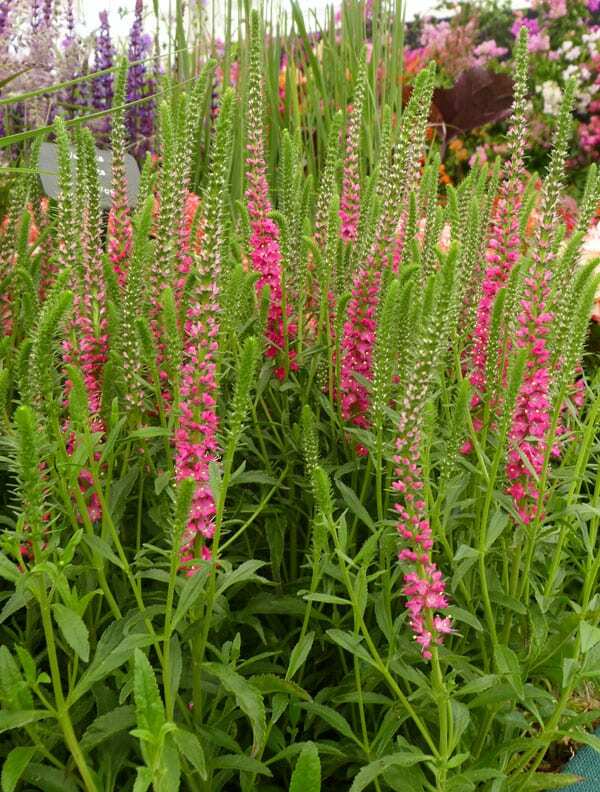 This is a lovely clump-forming perennial with strong pinky-red flower spires. It makes a good vertical anchor in a flower border. Repeat clumps throughout a planting scheme for cohesion, and deadhead spent flower spires to keep it going. Iberis umbellata is also known as candytuft. 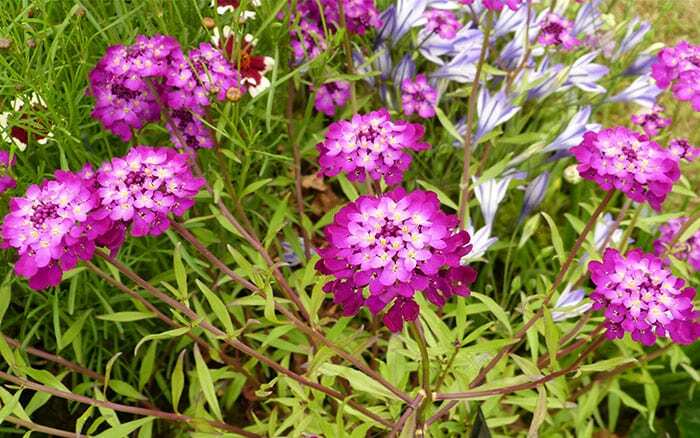 Its flowers are a blue-toned pink that works best with blues and purples. It’s an annual plant that makes great ground cover, especially on poor soil. 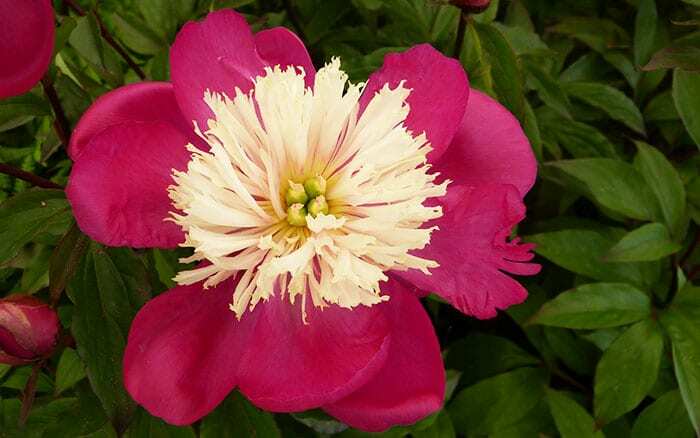 This is a bold Japanese-style peony. It has deep red-pink outer petals and a frilly cream centre. 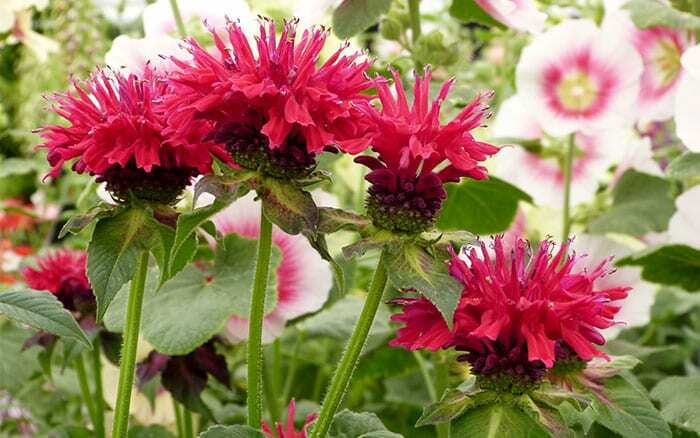 It flowers through midsummer and will make a great statement in a hot-coloured border. 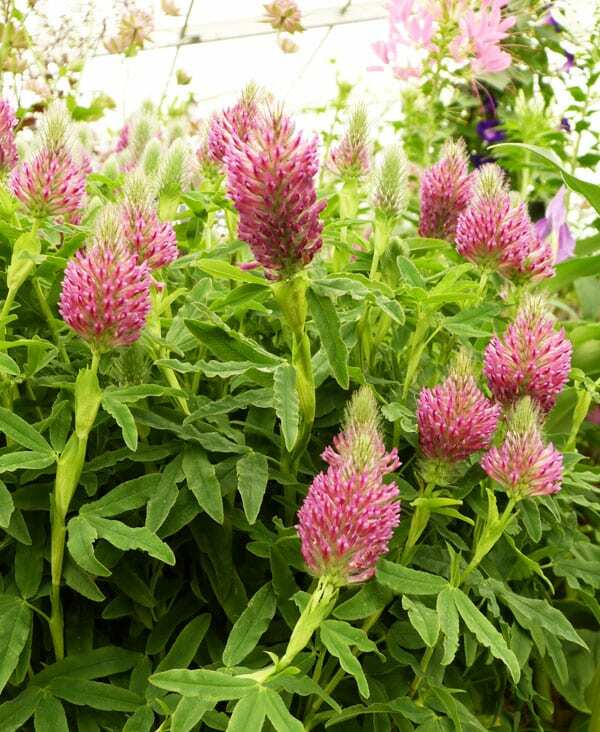 Trifolium rubens is an ornamental clover that does not spread like its weedy cousin. 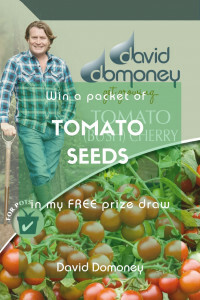 It is a native British wildflower and will attract loads of bees and butterflies. 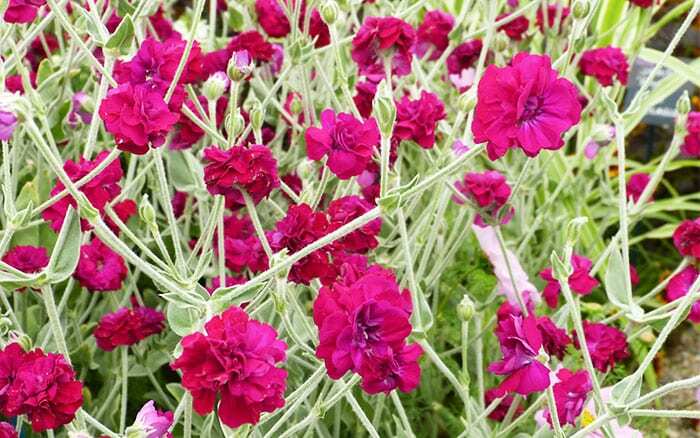 It grows happily on moist or dry soil as long as it can get lots of sunlight. 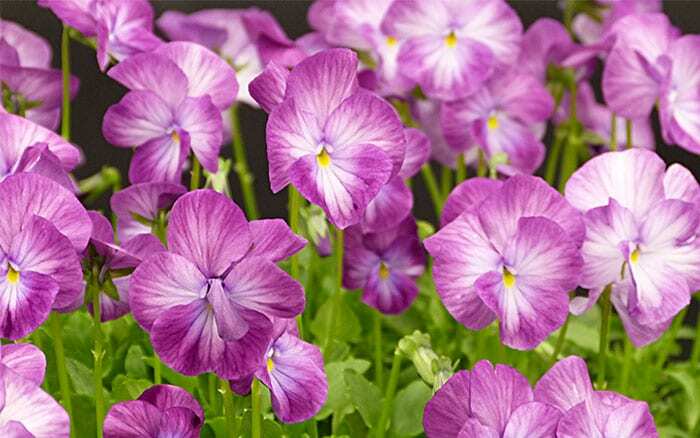 This is a striking pink viola. Its flowers have deep-coloured petals with white centres and dark veining. Deadhead spent blooms to prolong the flowering period. 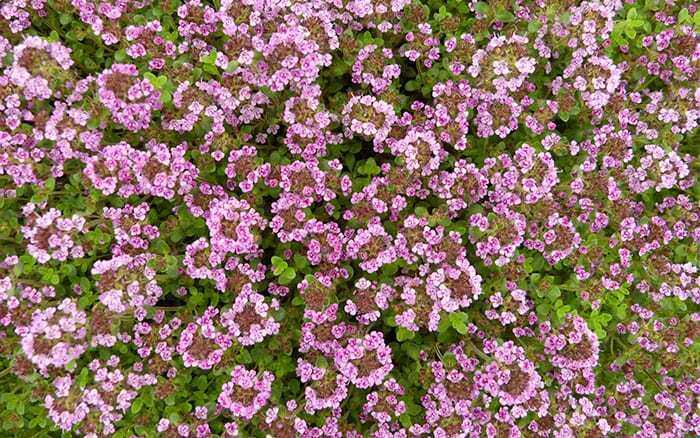 A lovely thyme with delicate pale pink flowers. 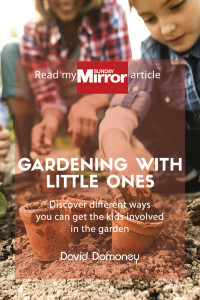 It grows in a low mound that’s great for the front of borders. 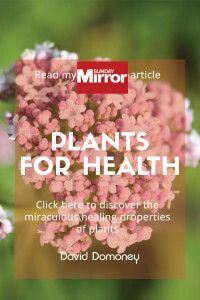 Or plant it along pathways so it releases its scent when you brush past it. 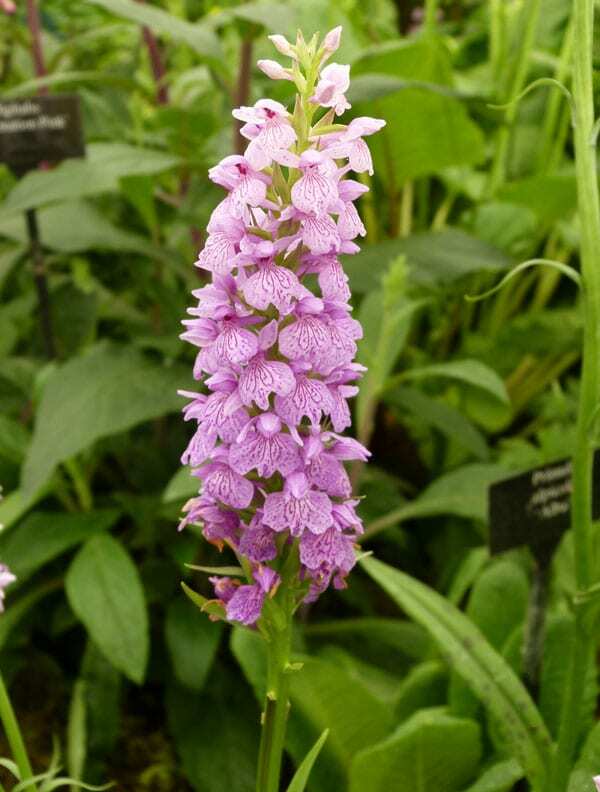 This tuberous plant is sometimes known as a marsh orchid or spotted orchid. It has low-growing speckled foliage and a tall flower spire. It grows in borders or can be naturalised in grass to create a wildflower meadow. 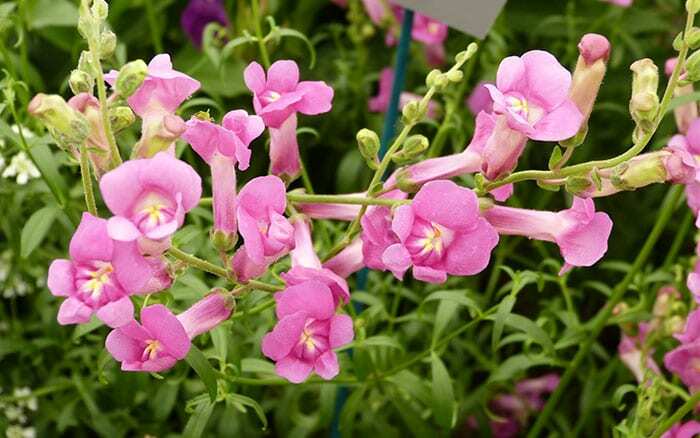 This is a new perennial with pink tubular flowers. It is a hardy variety that will flower right up to the first frosts. 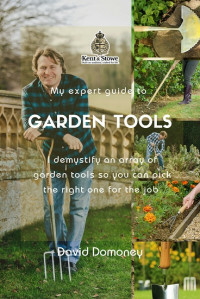 Deadhead for more flowers and keep out of wet soil. 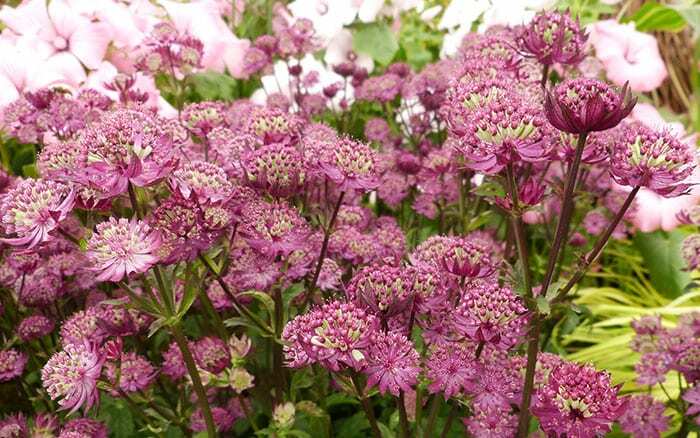 Astrantia plants have pin-cushion flower heads with pinky-red petals. It flowers profusely and adds great structure to a border. The flowers also look striking in a vase. 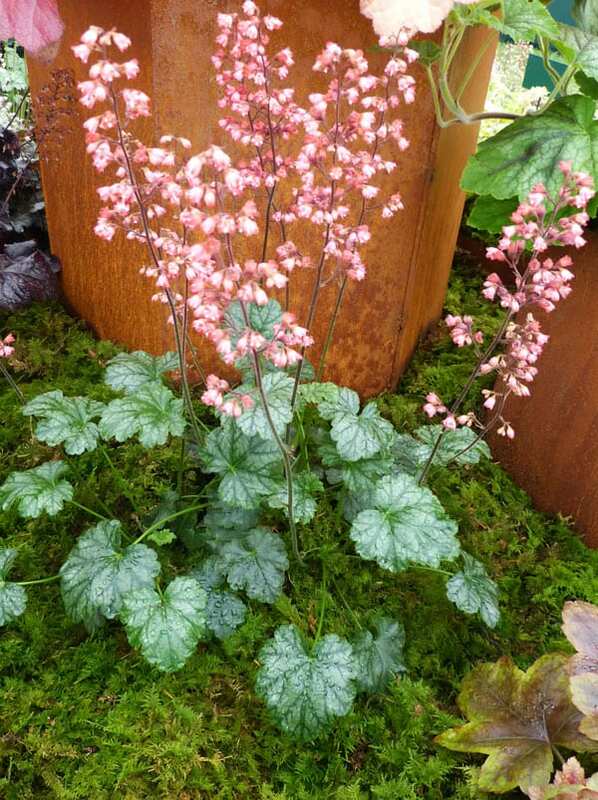 This coral bells variety is perfect for adding height and colour to the front of a border. It has rich veiny foliage and tall, delicate flower spires that create a screen, revealing the plants behind it through the gaps. It will keep blooming through most of the summer. Want perfect plant partners? Check out the top purple plants here!